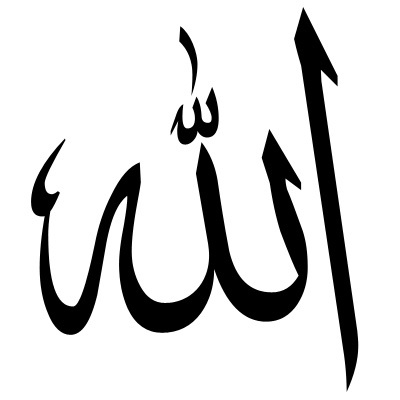 Ayatul Qursi – Allahu laa ilaaha illa hu huwal … – once. The four Quls – once. Sura Ikhlas must be read 3 times. Sura Mulk – Protection from the Azaab (Torment) of the grave. Sura Yaseen – To be recited for Maghfirat (pardon). Sura Waaqia – Protection from hunger. Sura Dukhaan – The reciter will awake in the morning in such a condition that 70 000 Angels will be making Istighfar for him.